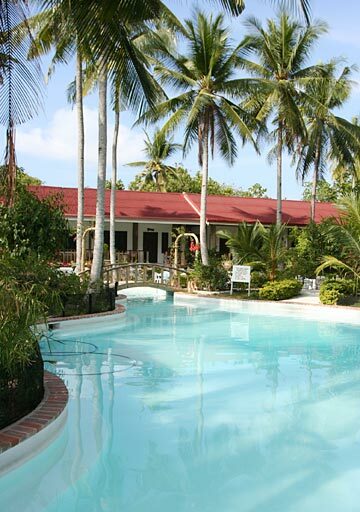 The Polaris Dive Center and Resort on Cabilao island, Loon, Bohol. Based on the rating of 146 users. This picture has been viewed 90 times.